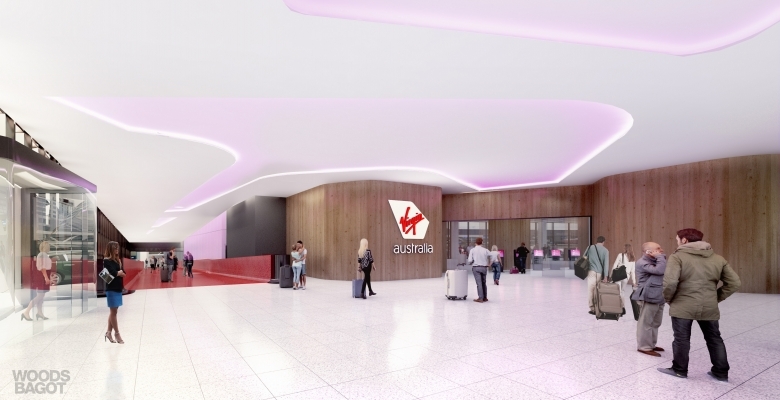 Virgin Australia today unveiled plans for a comprehensive redevelopment of its domestic terminal at Melbourne Airport’s Terminal 3 (‘T3’) over the next three years. As seen in concept designs released today, Virgin Australia guests travelling through Melbourne will enjoy a significantly enhanced and streamlined experience from arrival at the airport to taking off from the tarmac. ✈ A service desk to assist with traditional check-in and general enquires. The introduction of these automated check-in features will significantly reduce the time taken to check-in and check luggage. ✈ The addition of two baggage carousels in the T3 arrivals hall. 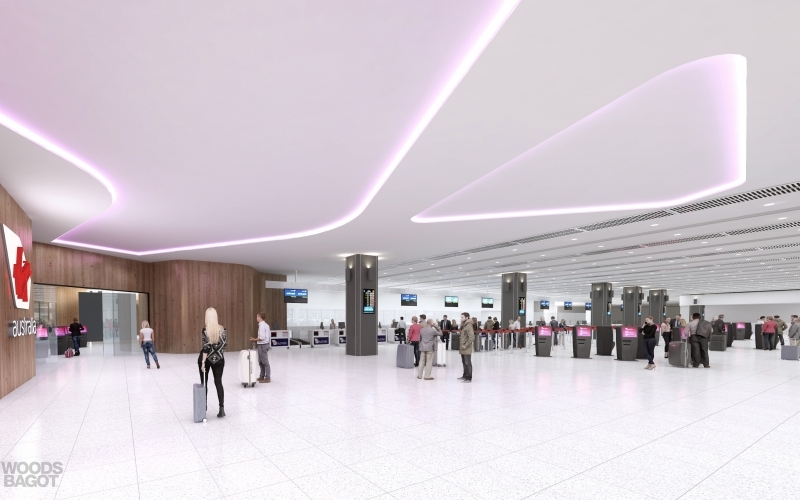 The unveiling of these concept designs follows the domestic terminal agreement that was signed in June between Virgin Australia and Melbourne Airport, which included key commercial terms to support the redevelopment of T3. 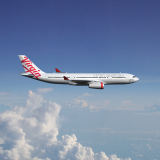 Virgin Australia and Melbourne Airport are working together to finalise the design process, with the works anticipated to begin in 2018. 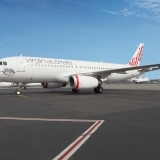 Group Executive for Virgin Australia Airlines, Rob Sharp, said the proposed upgrades were a part of Virgin Australia’s commitment to creating the world’s most rewarding travel experience. “The airport experience is an important part of our guest’s overall travel experience. 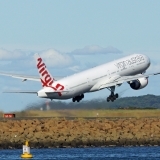 Virgin Australia runs a major operation at Melbourne Airport, operating up to 100 return flights each day. 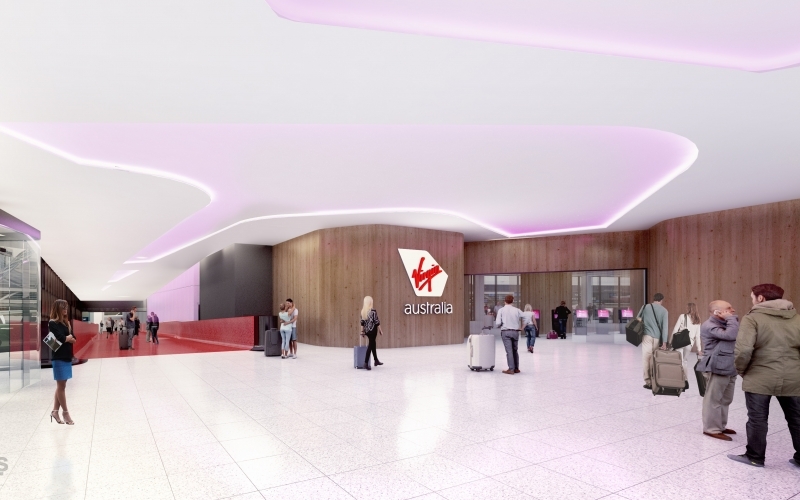 The redeveloped terminal will see Virgin Australia provide guests with a world class experience on the ground, to match the unrivalled service we provide on-board” said Mr Sharp. “We were the first airline in Australia to introduce the kerbside Premium Entry product at Sydney Airport and we are thrilled to be able to offer this to our customers travelling through Melbourne,” he said. Melbourne Airport CEO, Lyell Strambi, has also welcomed the proposed redevelopment plans, saying it is a boost for the city of Melbourne. 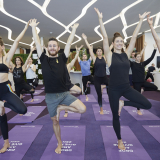 “Around two thirds of all passengers travelling through Melbourne Airport are flying on a domestic service, so we welcome Virgin Australia’s vision for the traveller experience and commitment to Melbourne. 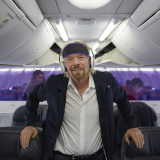 We are excited to continue working closely with Virgin Australia to bring this wonderful vision to life,” he said. 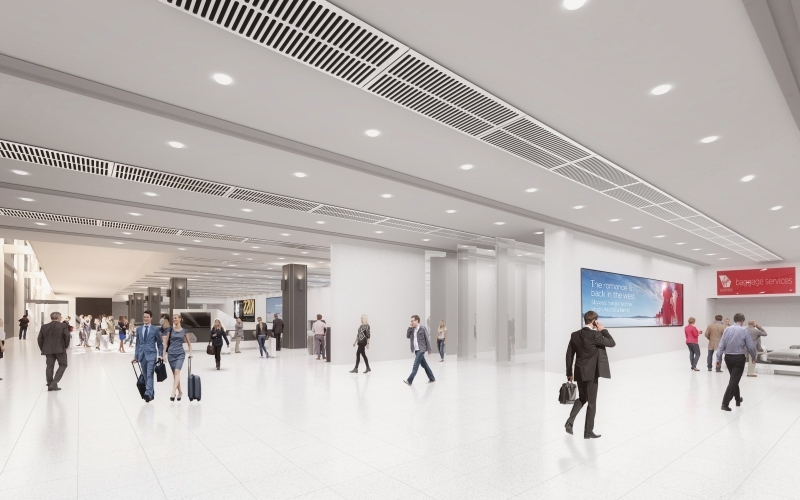 The refurbished T3 Terminal will also be instrumental in supporting the city on the whole, with current projections predicting that Melbourne will overtake Sydney as Australia’s largest city as early as 2029.